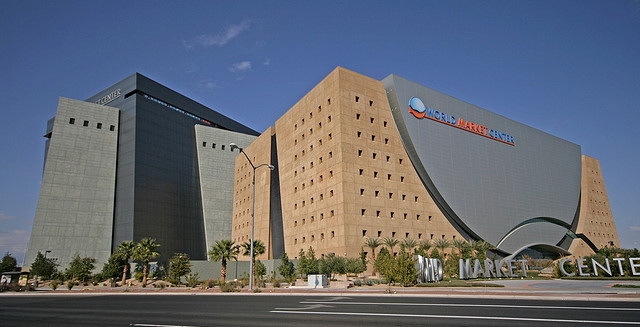 World Market Center Las Vegas is an integrated home and hospitality contract furnishings showroom and trade complex. The campus showcases furniture, decorative accessories, gift, lighting, area rugs, home textiles and related segments, as well as the Las Vegas Design Center open daily to consumers and designers. 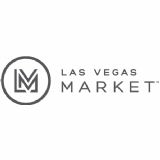 World Market Center Las Vegas is a property of International Market Centers, L.P. (IMC), the world's largest operator of premier showroom space for the furnishings, home décor and gift industries. International Market Centers owns and operates 11.5 million square feet of world-class exhibition space in High Point, N.C. and Las Vegas. IMC's mission is to build and operate an innovative, sustainable, profitable and scalable platform for the furnishings, home décor and gift industries.